Ever drop your iPhone? Shuffle it around on the floor like a hockey puck? Of course you have, we all do. How many of us have an iPhone who’s case looks like a herd of crack-addicted cats used it for a party toy? Well coming soon we will no longer have to worry about all those scratches on our expensive iPhone covers. 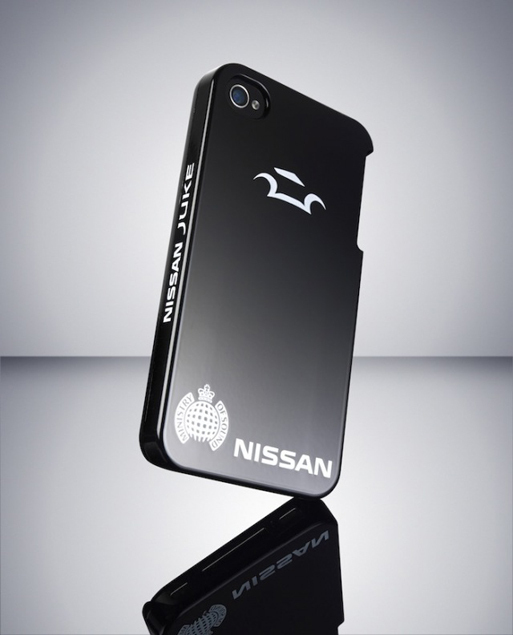 Nissan (yes, the car company) revealed earlier this year the development of self-healing iPhone case! The case, made from light weight ABS Plastic, is coated with a paint that contains a chemical when lightly damaged, retracts to its original form; thus “healing” a small scratch or flaw. This amazing technology is already being utilized by cell phone companies in Japan. Nissan released a few test prototypes of their iPhone case in the market earlier this year and the product may be available in the U.S. this fall. Pin down your Social Media Marketing!